Department stores are a must visit when you are in Japan. There, you will experience one stop shopping and dining from clothes, home goods to gourmet food. Most department stores' basement floors sell a variety of food, such as fresh produce, meat, precooked food, wine, confectioneries, etc. There's even a nickname for the department store food floor called depachika, a combination of "depato", meaning department store, and "chika", meaning basement. Depachika is a great place to experience different cuisines. French, Japanese, Chinese, Indian, Italian, you name it. The list goes on. You can sample items at pretty much every shop before you purchase. There are usually areas with benches that you can sit on and eat. Some depachika even have tables and chairs. 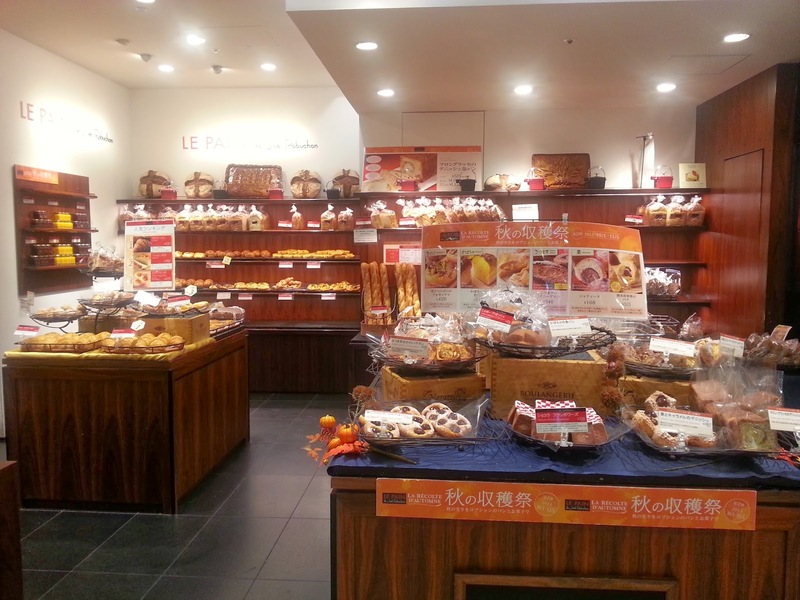 Depachika is also a great place to pick up some treats to enjoy at your hotel later. In the Ikebukuro area and tired from shopping? Grab a slice of fruit tart and sip on a cup of coffee or tea at Cafe comme ca. 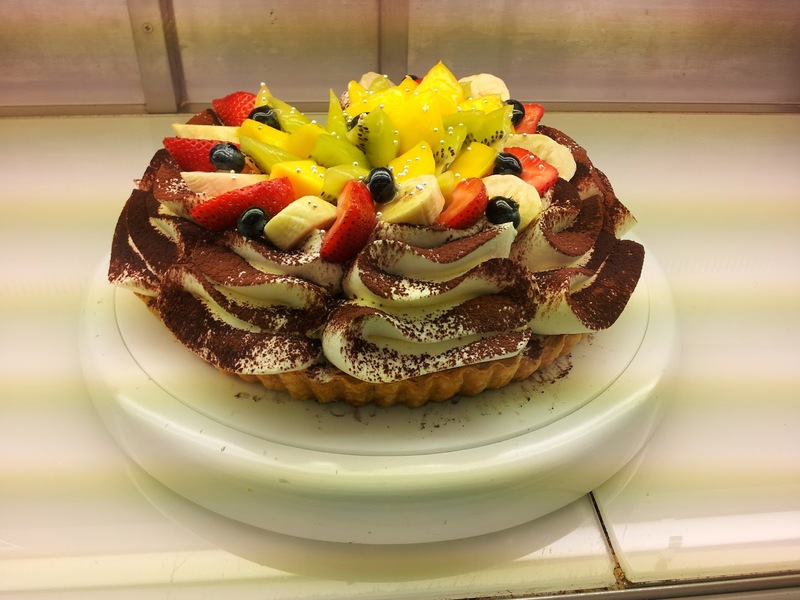 Located on the 3rd floor of Tobu department store, Cafe comme ca has a great selections of fruit tarts and varieties of drinks such as fresh fruit smoothies. There's no shortage of premium quality sushi restaurants in Tokyo. But if you don't speak Japanese, you are not able to get a reservation at some sushi restaurants. Even if you do speak Japanese, or being accompanied by a Japanese friend, some sushi restaurants, for example Sukiyabashi Jiro, a Michelin three star restaurant, may make you feel like dining at a fast food restaurant, as there is almost no service and the meal ends in 30 minutes. Wanna experience the best sushi while not letting go the service? Sushisho Masa in Nishi Azabu is one that really gets your money's worth. 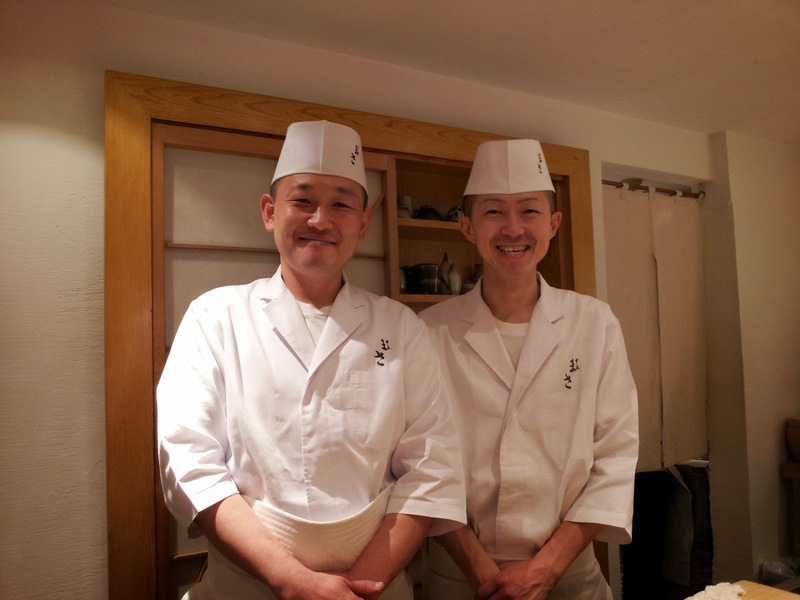 The owner also the sushi chef Masa speaks some English. He explains every single piece of sushi to customers, including the seasoning. If you have any question about the fish, he would also open up his ocean animal encyclopedia to show you a picture of the fish. The meal could last 2 hours depending on the amount you have. The restaurant only has seven counter seats. A reservation two months in advance is highly recommended. Tsukiji Market is a great place to grab breakfast in Tokyo. My favorite restaurants are not the ones listed in travel guides as they are flooded with tourists who are willing to get up at 5am. 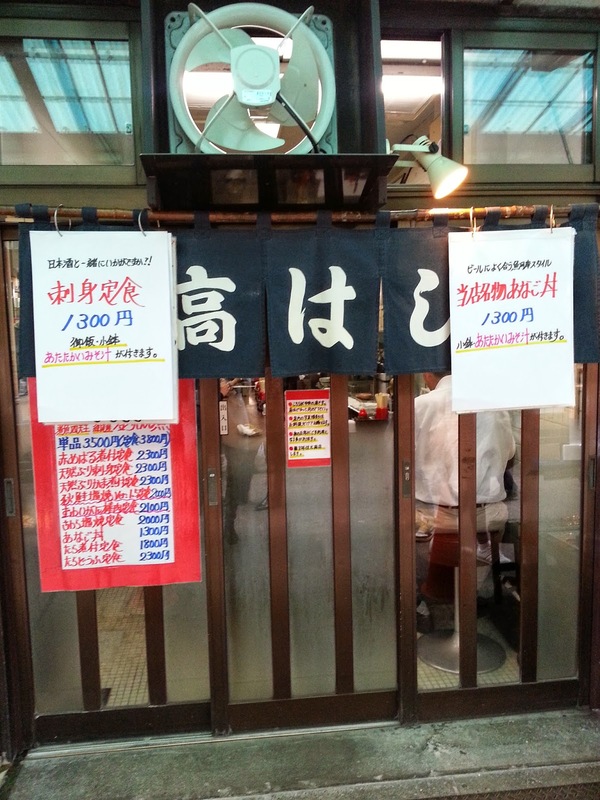 I like to visit the ones favored by the locals who actually work and live in the Tsukiji Market area. This tiny restaurant, 8 counter seats, is famous for grilled/boiled freshly caught fish. Of course, it also has sashimi. But I would suggest trying their cooked fish. There's no English menu. The restaurant owner who's also the chef speaks a little bit of English. If you don't speak any Japanese, you can order by showing the owner pictures saved on your mobile. In Japanese, Korean BBQ is called Yakiniku, meaning "grilled meat". 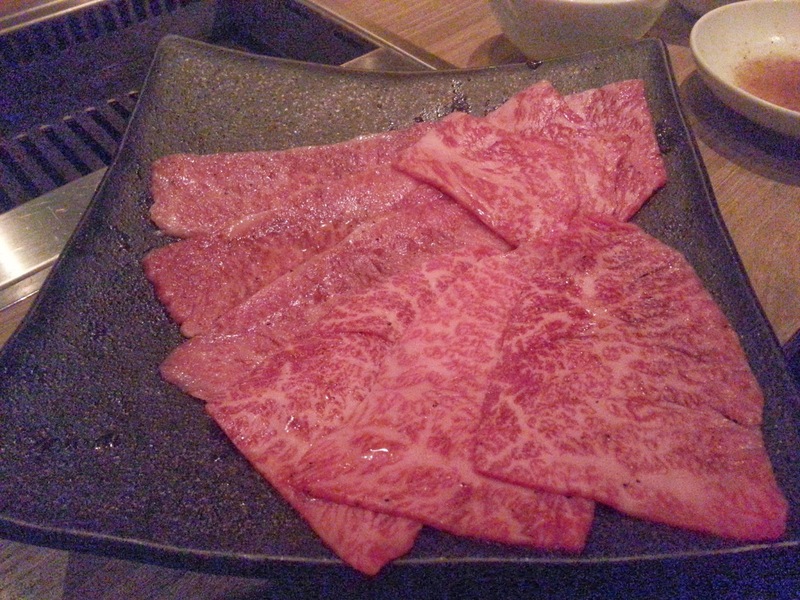 Ushigoro is a trendy non-smoky Yakiniku restaurant located in Nishi Azabu area. The restaurant offers premium beef at a very reasonable price. If you love red meat, this would be a great place to go. Joel Robuchon is another bakery that worth visiting when you are in Tokyo. The bakery offers traditional French bread as well as specialty ones such as croc foie gras et pomme. Eric Kayser is considered as one of France's best bakers. 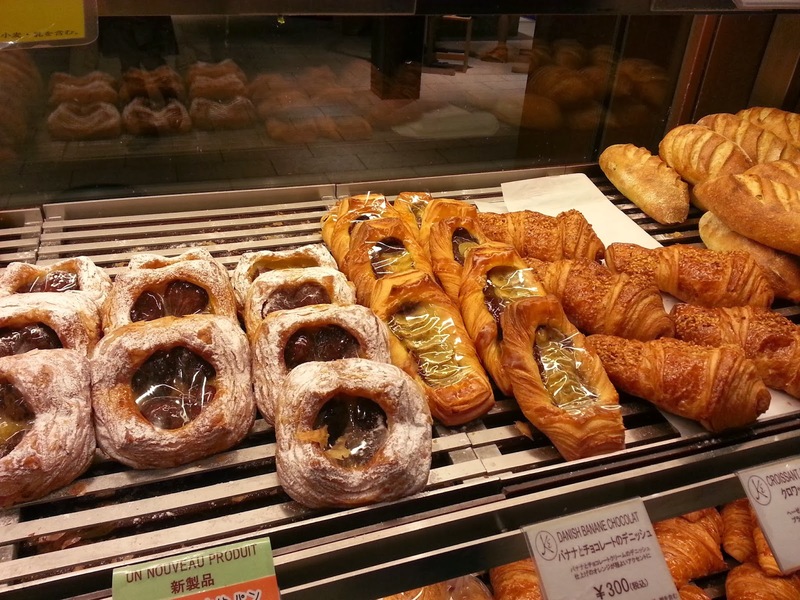 His bakery Mason Kayser is located throughout Tokyo. 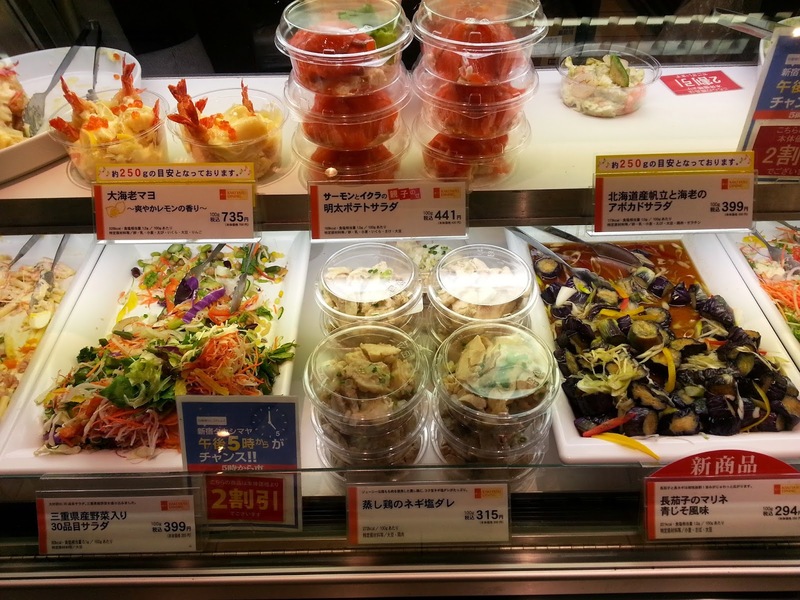 You can find it at the food floor of big department stores as well as big shopping complex such as Tokyo Midtown. His signature creation is his unique sourdough breads that rely entirely on a liquid natural starter without commercial yeast. Here are some photos taken from the Mason Kayser at Tokyo Midtown.